Eliot Wright, Bianca Condos signage, 420 Dupont Street, October 26, 2017, 2017. Acrylic pigment, 30 x 20". Eliot Wright, Dupont Construction Supplies, July 15, 2016, 2016. Acrylic pigment, 44 x 29". Eliot Wright, Former Grand Touring Automobiles, 740 Dupont Street, December 26, 2017, 2017. Acrylic pigment, 24 x 16". Further Along The Road presents a multi-year investigation into one of Toronto’s most actively transitioning streets. A seemingly unremarkable thoroughfare, Dupont Street is situated alongside the Canadian Pacific Railway line that once marked Toronto’s city limits. Formerly home to bustling industry, Dupont currently offers everything from building supplies to boutique cafés, automotive shops to art galleries. 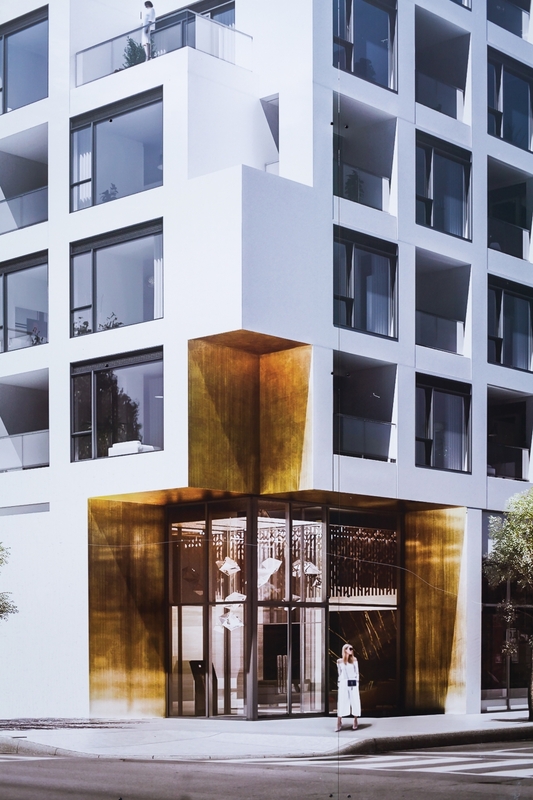 While such diversity is not uncommon in contemporary post-industrial urban spaces, the inevitability of rapid redevelopment raises a pressing question: What will be the result of this change? 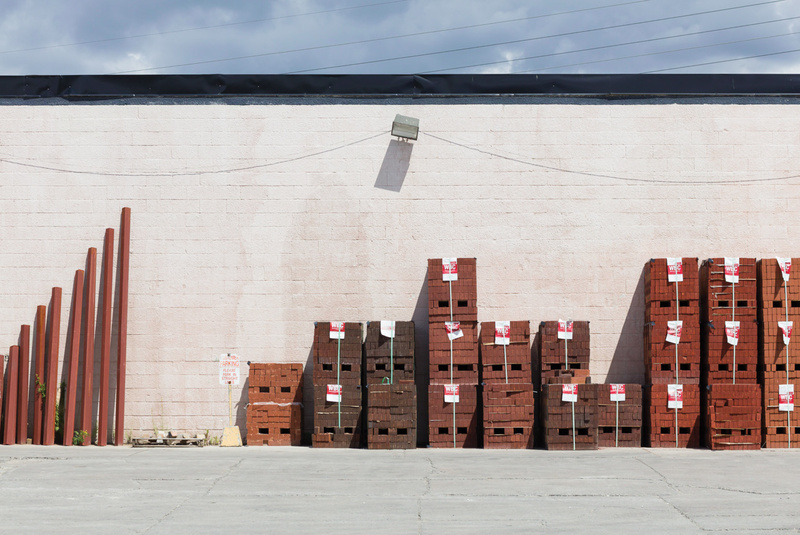 For Canadian photographer Eliot Wright, Dupont Street epitomizes the fact that our modern, urban landscape is always in flux. The street became a geographic boundary within which he could explore the notion of place. Presented as a series of personal observations marking this specific moment in time, the exhibition expresses the complexity of Dupont Street through intersecting narratives while simultaneously accentuating how photographs can guide and construct an understanding of place. Interpreted as an inquiry into global trends in urban development and revitalization, the exhibition invites viewers to think more critically about the environments they live in and shape.